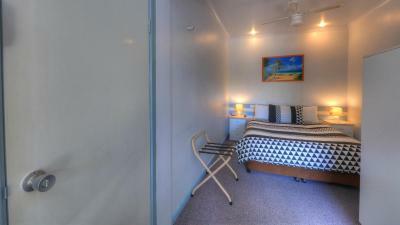 Lock in a great price for Best Western Motel Farrington – rated 8.4 by recent guests! Room was dated/old but clean. Fantastic unlimited wifi (kids were happy). Put in an additional mattress (without request) just in case the kids didn't want to share the double bed (that was nice). Walking distance to Coles. The staff were friendly and fabulous. The room was perfect. Couldn't ask for better. Beds were amazingly comfy. Staff cleaned the unit & made the beds every day. They also restocked all biscuits, milk & shampoo/conditioner daily. The Motel was within walking distance of the Town. Coles supermarket was just across the road and down the laneway. The room was comfortable with adequate heating. Owners very nice and helpful. Very noisy first night-broken water pipe in another room which affected our sleep . I complained (at that time not aware of the problem),problem was explained and accepted it .I did get a free night(out of 2) which was positive. 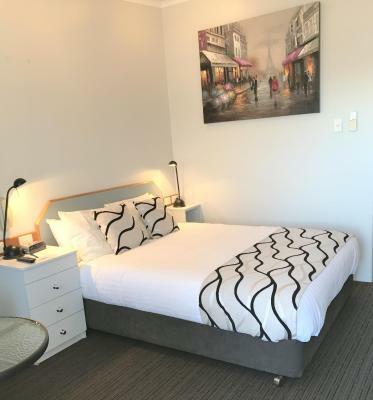 Best Western Motel Farrington This rating is a reflection of how the property compares to the industry standard when it comes to price, facilities and services available. It's based on a self-evaluation by the property. Use this rating to help choose your stay! 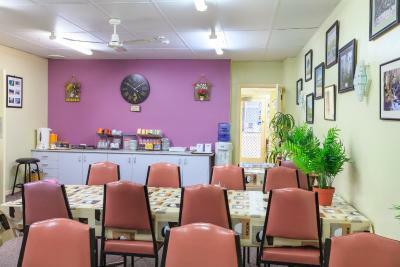 Centrally located, Best Western Motel Farrington is a 5 minute drive from the Tumut Valley Violet Farm. It offers a seasonal saltwater outdoor pool, barbecue facilities and rooms with free Wi-Fi access. Fully air-conditioned, rooms are fitted with a fridge, tea/coffee making facilities and a flat-screen TV with satellite channels. Electric blankets are provided. A cooked/continental breakfast can be enjoyed in the breakfast room during weekdays. 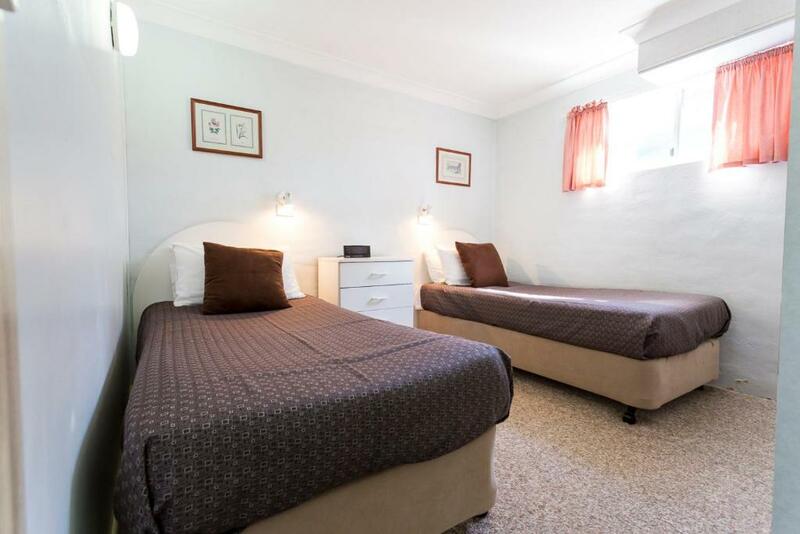 Farrington Best Western Motel is a 50 minute drive from the Yarrangobilly Caves. 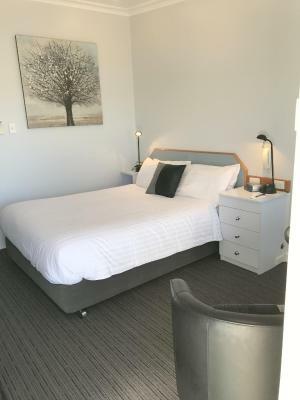 Mount Selwyn and the Wagga Wagga Airport are both within an hour’s drive from the motel. When would you like to stay at Best Western Motel Farrington? Ground floor unit with electric blankets, a flat-screen TV and tea/coffee making facilities. Please note that the price is based on one guest. Maximum occupancy is 2 (see Hotel Policies). Renovated in 2011, this room features a work space, a sitting area and a 32-inch flat-screen TV. Has a balcony with mountain views. Spacious two-bedroom suite offers electric blankets, 2 TVs and 2 bathrooms. It is located near the pool and the barbecue area. Offering mountain views, this studio has a dining area, seating area and satellite TV. House Rules Best Western Motel Farrington takes special requests – add in the next step! Best Western Motel Farrington accepts these cards and reserves the right to temporarily hold an amount prior to arrival. Rather confined for a two-room apartment. Beds were hard. Door on one bathroom was broken creating privacy issues for using the toilet. Breakfast not great and not advised about it at check in. Interior and couch was quite dated and not very comfortable. Hot water took forever to get hot. Electric blanket and heater worked fabulously!